The World Bank has approved a $455 million credit for the construction of critical high voltage transmission infrastructure that will support electrification of the southern and northwestern regions of the country. 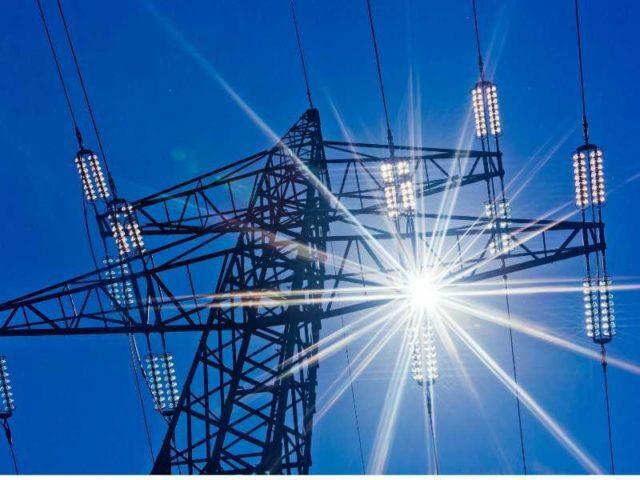 The project will also establish cross-border transmission capacity connecting Tanzania with the Southern African Power Pool (SAPP) and the Eastern Africa Power Pool (EAPP). “This project builds on the great potential of the country’s southern regions to contribute to the generation of jobs and drive overall economic growth, with the right infrastructure in place,” said Bella Bird, the World Bank country director for Tanzania, Malawi, Burundi and Somalia. “There are also direct benefits to businesses and households along the high voltage transmission line, which starts in Iringa, goes through Mbeya and ends in Sumbawanga, with additional benefits of improved reliability of power supply to the Southern Agricultural Growth Corridor of Tanzania( SAGCOT), which is on the line route,” Bird added. She said the new International Development Association credit is solely Tanzania’s allocation as part of the ‘Tanzania-Zambia Transmission Interconnector Project’ ( TAZA ), which is a series of two World Bank’s projects. She added that the transmission line would also extend from Mbeya through Tunduma to the border with Zambia to be ready to connect to Zambia’s grid when the country’s power utility firm, ZESCO , finalises its section of the transmission interconnector within Zambia. The TAZA consists of two intertwined pillars, the transmission infrastructure expansion and strengthening of technical capacity of Tanzania Electric Supply Company (TANESCO) to engage in regional power trade. “TANESCO’s transmission network will operate as the “last mile” of connection between EAPP and SAPP or bidirectional regional power trade.